Competent. Precise. Fast. Delivery on Time. This is how we translate your texts in all languages. Conference Consultancy Mantel (Anna Hartmann) is specialized in high class interpreting. However, that is not the whole story. We are your contact person for all things language. 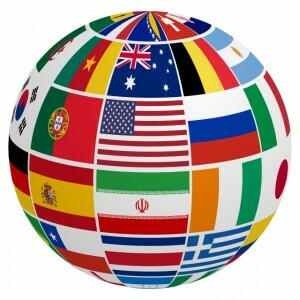 Many customers of ours turn to us with all their language-related questions – for we provide a comprehensive linguistic service package and we are the specialists for refined phrasing. Part of this service package are written translations for our customers. In particular, we translate presentations, abstracts or speakers’ notes, draft contracts, reports, websites, advertisements etc. In many cases these texts are related with a conference or event for which we provide interpreting services. It will be our pleasure to discuss your project with you. We take the word consultancy seriously. We are looking forward to your request – contact us! 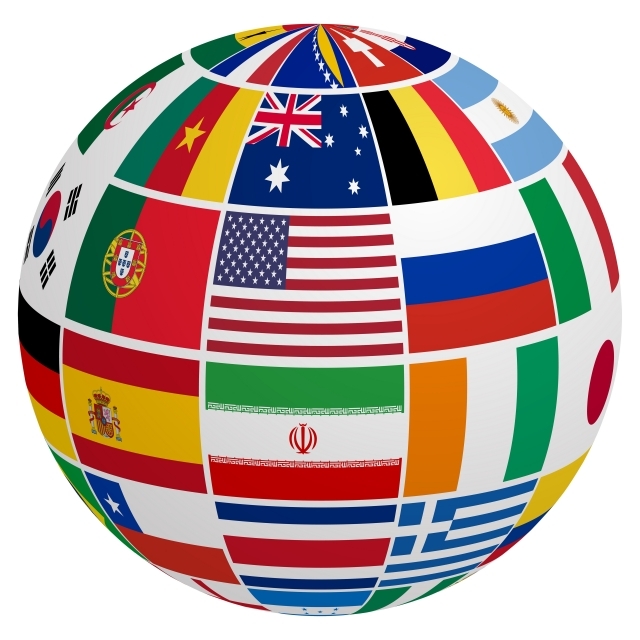 We Provide Translations in All Languages and All Fields.